You are blessed with a good physique. It’s time to complement it with the right men’s clothing. Kiindly deal website offers you more reasons to celebrate that treasured possession. With discount coupon and cash back, elevate the style to match with your personality in a budget-friendly manner. 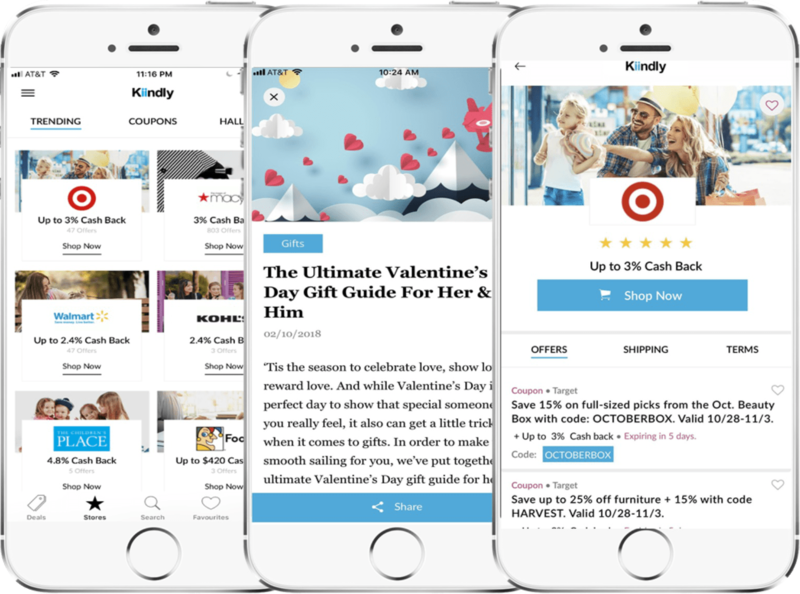 Kiindly, a leading cashback website, works with leading stores to the likes of Men's Wearhouse, Old Navy, Last Call by Neiman Marcus, Express and Banana Republic that specialize in tall men’s shirts, pants, coats, jackets, hoodies, and fashion accessories. You can also use our iOS cashback app to benefit from our coupons and cash back offers. You have plenty of ways to save with Kiindly’s online deals. Besides competitive pricing, get exclusive coupon discounts and earn cashback on your purchases through PayPal or eCheck.